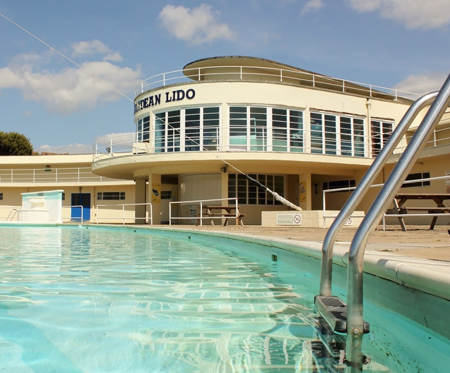 Am Fire and Security were commissioned by Brighton and Hove City Council Leisure Department to design, install and maintain a fire detection system at the Grade II listed landmark in Brighton. 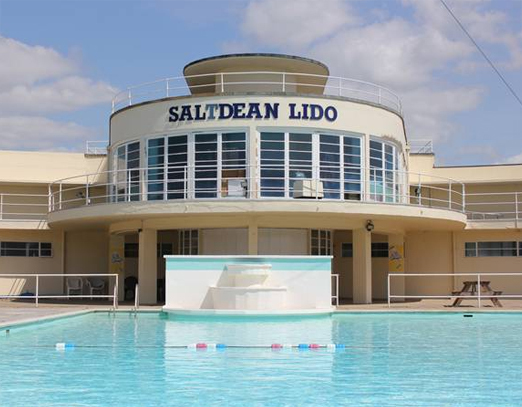 Brighton and Hove City Council were seeking tenders from companies who wished to use the Saltdean Lido as their business premises. The building was not fully occupied, but housed the second busiest library in East Sussex and a beauty salon. We were approached to design and install a suitable fire system to cover all escape routes in the building. "Extremely professional. Helpful, great customer service and excellent support. Will highly recommend to others." This versatile control panel can be expanded and networked easily to become part of a much larger system to help future proof tour solution. We also fitted a fully functioning repeater panel for the second entrance to the beauticians, allowing both parties to control the system. ESP Protocol devices were used to protect throughout.